Since 1970 Universal Dental Laboratories has been meeting dentists’ needs for reliable dental laboratory services. 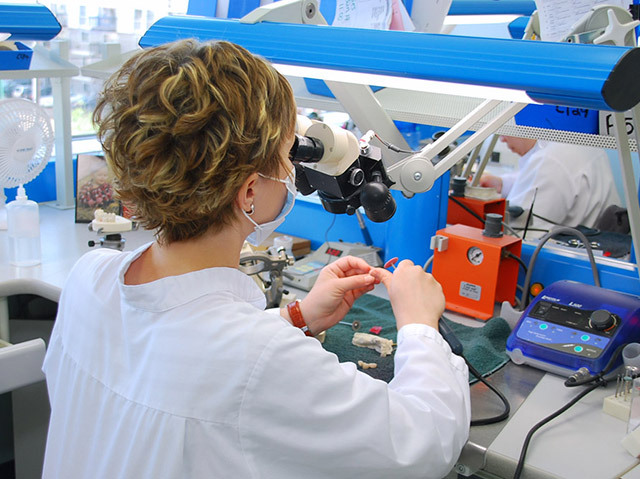 Universal Dental Laboratories has grown to today’s innovative leader in dental laboratory technology.  Dentists can rely on the services of a diverse, full service dental laboratory, in a single location. Our founding philosophy of “Quality and Service” remains as our guiding mission today. Our highly qualified and well-trained technicians are here to serve the needs of your dental practice. You can be assured, that at Universal Dental Laboratories, we do whatever it takes to make sure your patient gets the best prosthesis, and that you receive it in a timely manner.